Back to the normal schedule this evening and to the latest album from a band whose music and members have featured here before. This is Barshasketh's fourth full-length and it was recently released via W.T.C. Productions on LP, CD and digitally. It's the first album of theirs that I've featured, which I couldn't believe when I looked back. It's good to be finally putting that right. Furious black metal steeped In the mists of both Scotland and New Zealand is what Barshasketh does well and this self-titled album is a clear sign of their experience and quality. Album opener Vacillation doesn’t feature the usual brooding build-up, with the band choosing instead to hit the loud pedal almost instantly. They don’t let up either as the symphony of pummelling instrumentation and rasping growls take hold. Resolve is black metal at its purest. The steadfast approach that Barshasketh has is obvious by the intensity in which they perform, No inferior influences make themselves known here and nobody is safe from the evil that protrudes from the speakers. The other thing that’s striking is the pace at which the songs pass. All bar one are over five-minutes in length but without the need to ponder, Barshasketh proves that the no nonsense approach can be applied with ease even to longer songs, as is with Consciousness I. The layers of melody poke through here and provide an even greater glimpse into their musicianship. The haunting atmosphere that you thought would be present, finally washer over the music on Consciousness II. The lowly strummed guitar and percussion that leads is unnerving but it gives way to something a lot faster and (dare I say) upbeat, at least in tempo anyway. 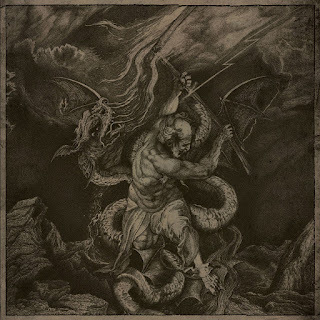 Sound-wise black metal has always been on the more lo-fi end of the extreme metal spectrum, but here there’s a difference thanks to the recording and production that was split between Necromorbus Studios (vocal, drum, guitar) and Chamber Studios (bass guitar). It’s all been brought to life in a very engaging way. The urgency of Ruin I is plainly obvious. Guiding you through nearly five minutes of tortured extremity is one thing but making it sound effortless is another. Morbidity never sounded so appealing. By comparison Ruin II seems sedate, but only briefly because it’s not long before Barshasketh turns the wick up again. The guitar work is almost orchestral here while there’s more than a hint of death/doom later on. With Rebirth, things head back in a direction that more blast and brimstone, allowing the momentum to lift once more. It’s unrelenting pace is tempered a little by the guitar melodies, that pierce the sheer battery that’s produced. The icy vocals adding an extras claustrophobic edge to the song. Barshasketh’s final offering is filled with alluring (if that’s the right word) and spacious atmosphere that initially offers a breath of crisp cold air. Those intro bars on Recrudescence are followed by one final black metal tome that’s fused together with elements of traditional metal, which have been nestling in the shadows throughout the record but that are more obvious here. It’s as if they injected it with thrash without turning it into a black thrash song. It’s subtle and it rounds things out in style. This record is right out of the top drawer. 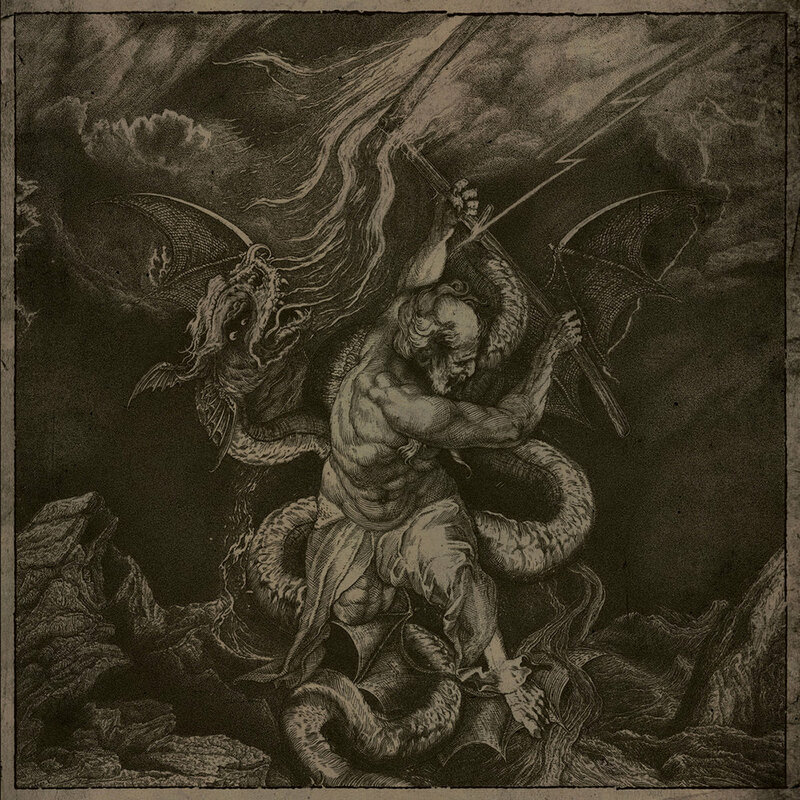 Biting, old-school black metal has been granted new life by Barshasketh here and with 2019 still in the relative infancy, they’ve set the bar very high indeed. Experience counts for a lot these days and it’s paid off here. Great record! You can purchase digital copies of the album from W.T.C Productions here - https://wtcproductions.bandcamp.com/album/barshasketh-2 and grab vinyl copies from them here - https://w-t-c.web-republic.de/store/product.